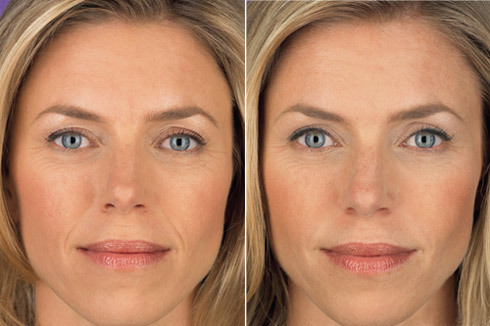 Juvederm is an injectable facial filler, hyaluronic acid, which is a substance normally found in the body. It is used to soften deep folds and wrinkles in the face as well as enhance lip definition and/or volume. When injected under the skin, it provides volume and also absorbs water many times its weight to further increase volume under your skin and create a lifting effect.